Piano Lessons? Go Ahead, You Know You Want To! Most of us have heard of Wolfgang Amadeus Mozart (1756-1795) child prodigy, master performer and composer of over 600 works. Wolfgang Amadeus Mozart is considered by many to be the greatest musical genius that has ever lived! 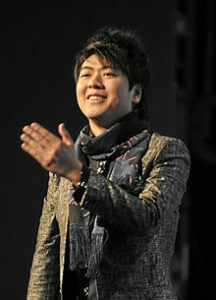 But there was at least one other musical genius in the Mozart family. Her name was Maria Anna Walburger Ignatia Mozart but she was know by her nick-name Nannerl. 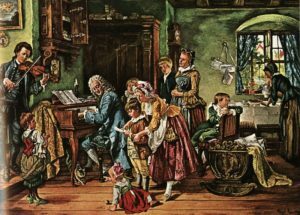 Nannerl Mozart was Wolfgang’s older sister. Many music historians believe that Nannerl was every bit as talented as her younger brother. As children they toured Europe their father Leopold amazing audiences with their talent. Leopold described Nannerl as: “one of the most skillful players in Europe”. 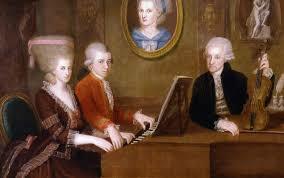 Nannerl and Wolfgang both studied music with their father and spent their childhood immersed in music. So what happened to Nannerl? 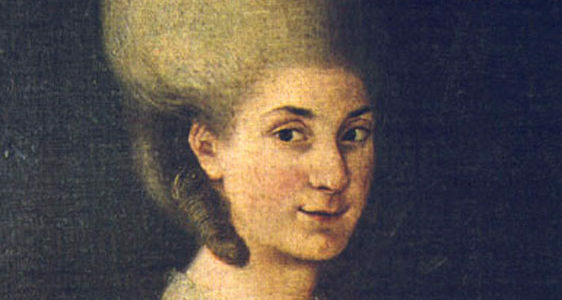 Maria Anna Walburger Ignatia Mozart (Nannerl) was born on July 30, 1751 in Salzburg Austria. 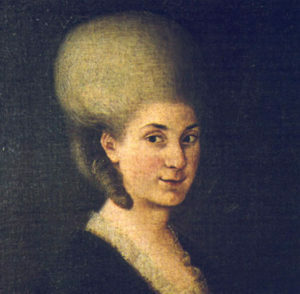 She and her brother Wolfgang Amadeus Mozart were the only two surviving children of the seven children born to their parents Anna Maria and Leopold. Nannerl began harpsichord lessons with her father around the age of eight years old. We know that both Wolfgang and Nannerl were extremely gifted players people called them “wunderkinder” which means “wonder children. In addition to being a brilliant musical genius we can surmise that Nannerl was a hard working and very strong person. She practiced hard and maintained a demanding concert schedule traveling from Paris to Vienna. That might not seem like much today but back in the 1700’s transportation meant riding in horse and carriage, a slow and uncomfortable way to go. As a child Nannerl also survived smallpox, typhus, and almost died of bronchitis. Nannerl continued performing until the age of 18 when she was left behind and no longer allowed to continue with her musical performances. At that time it was considered acceptable for female children to play in public, but public performance was considered a distasteful endeavor for grown women. 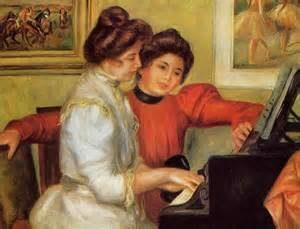 Composing music was also a taboo for women at that time. So Nannerl’s musical career was ended before it had a chance to really begin. Nannerl’s father Leopold was very controlling. Wolfgang stood up to him but Nannerl did not. She fell in love with Franz D’lppold, a captain and private tutor but her father did not allow her to marry him. She later married a magistrate named Johann Baptist Franz von Berentold zu Sonnenberg who had 5 children from his two previous marriages. Together Nannerl and Johann had 3 children. Nannerl named her eldest son after her father. She allowed her father to take him and raise him for the early years of his life. This continued until the older Leopold’s death in 1787. Some people think that the grandfather Leopold may have been trying to turn his grandson into the next great Mozart genius. In addition to all of her other troubles Nannerl lost her beloved brother Wolfgang in 1791 when he was only 35 years old. I can only imagine that this was a devastating loss for her. She spent her later years teaching music lessons and eventually became blind. She died on October 24, 1829. No one knows what became of the lied Wolfgang spoke of in his quote,or if Nannerl wrote any other music. Some people like to imagine that she may have written music and that her famous brother presented it as his own but there is no evidence to support this theory. Things have certainly come along way since Nannerl’s day. In most places women today have many choices about what they would like to do. We can only imagine how much more beautiful Mozart music the world would have if Nannerl would have had the opportunity to become a composer like her brother. 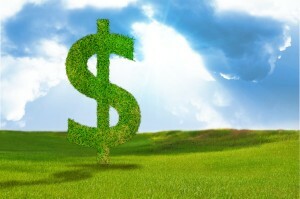 From time to time we have gotten an awesome guest post from Ms. Neuman and the folks at TakeLessons.com. on our sister site palomapiano.com. 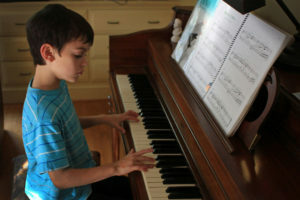 This is the first guest post for PianoParents.net and we are all so excited! TakeLessons.com matches students with teachers. They have an extensive list of qualified teachers that teach just about any subject you can imagine. Do you want to learn Chinese? Does you child need help with math? Would you like to learn to knit? Check out TakeLessons.com. You’ll find a great teacher right in your area or online! 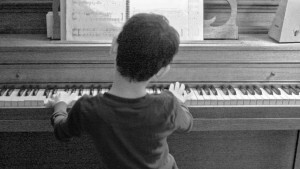 If you are by chance looking for a piano teacher why not log on to TakeLessons.com you’ll find some really great teachers there. Including me!